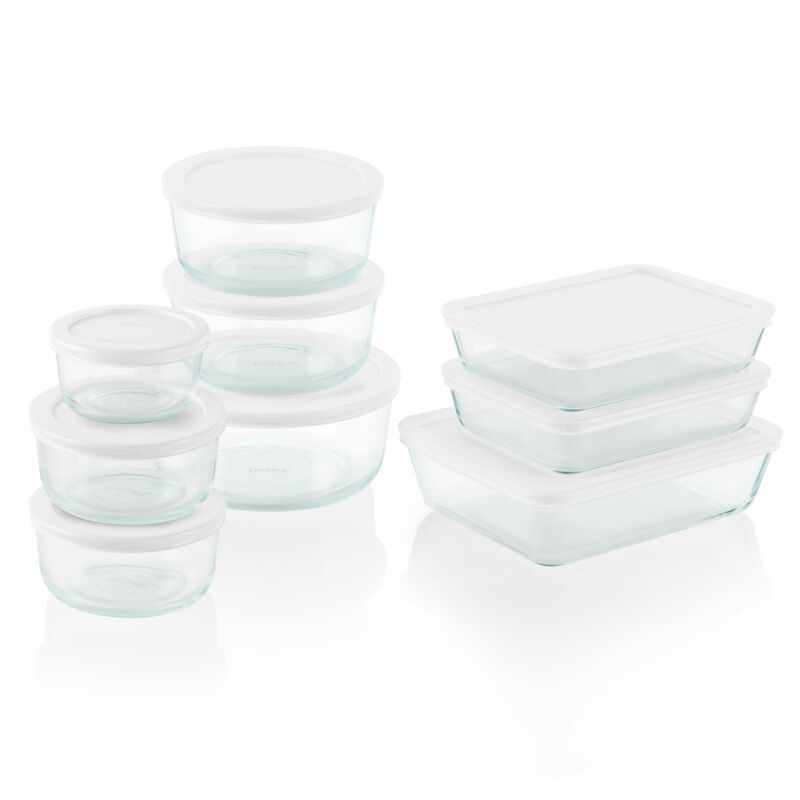 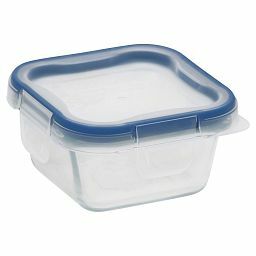 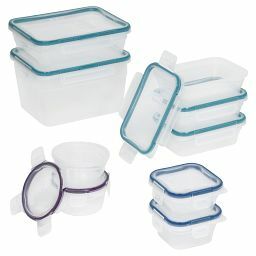 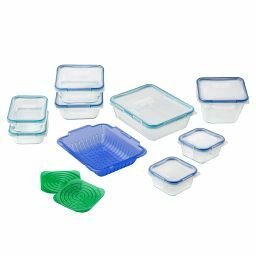 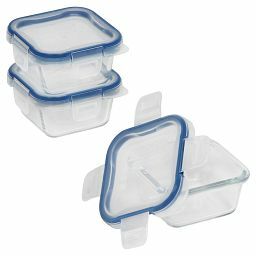 White lids help keep these assorted glass dishes organized in fridge or freezer. 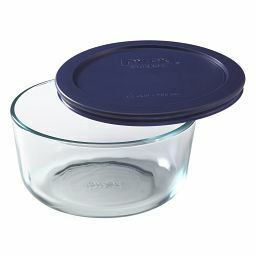 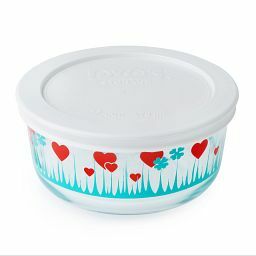 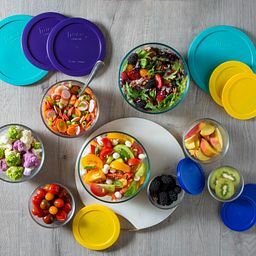 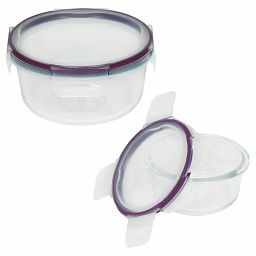 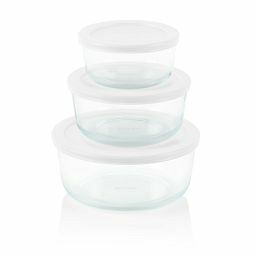 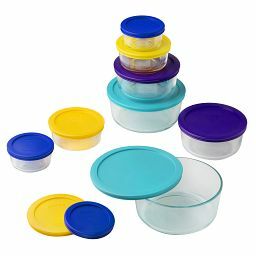 These versatile glass dishes have color-coded airtight lids for easy organizing in pantry, fridge or freezer. 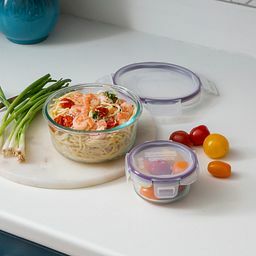 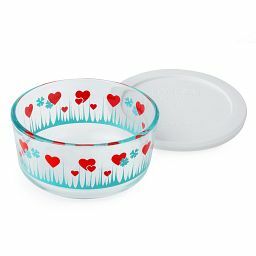 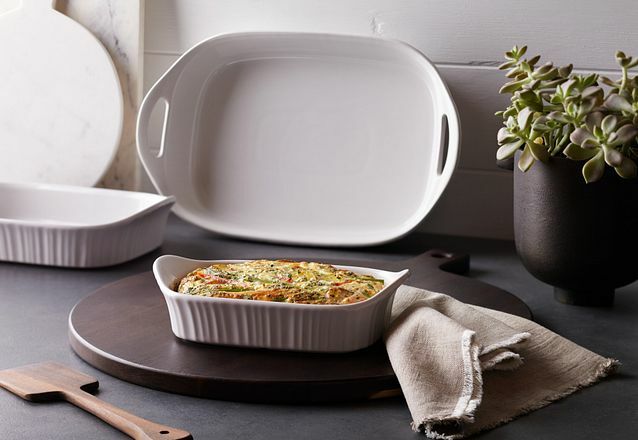 Durable, pure Pyrex® glass stands up to the microwave and dishwasher use after use, and because it’s stain- and odor-resistant, it stays clean and preserves your food’s fresh flavors.